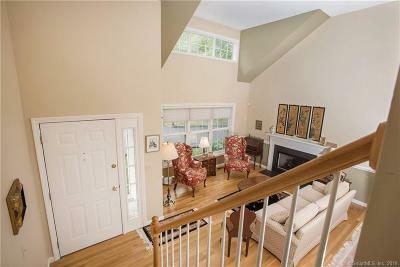 Pristine and spacious Colonial in Cluster home development situated in an enclave of 16 luxury homes. 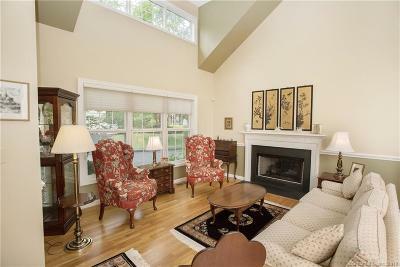 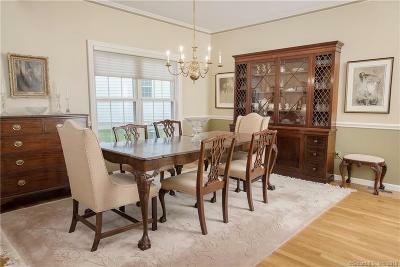 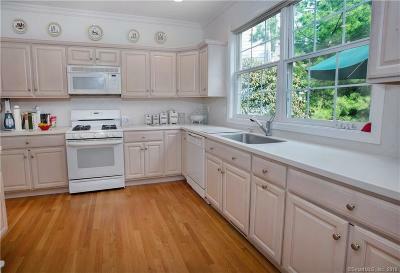 This home features a gourmet kitchen with pantry that opens to large family room with fireplace. 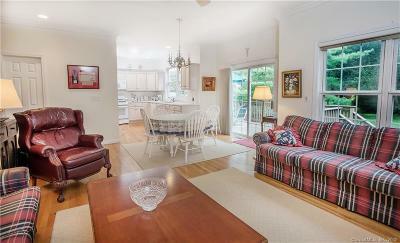 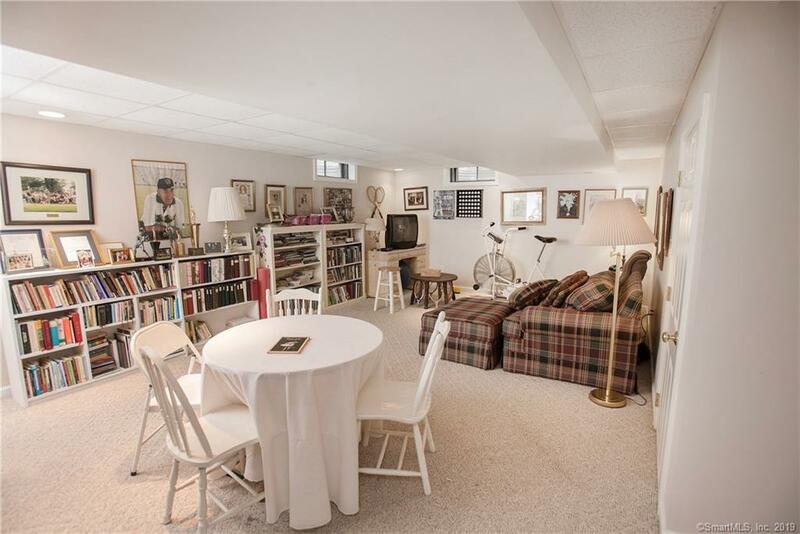 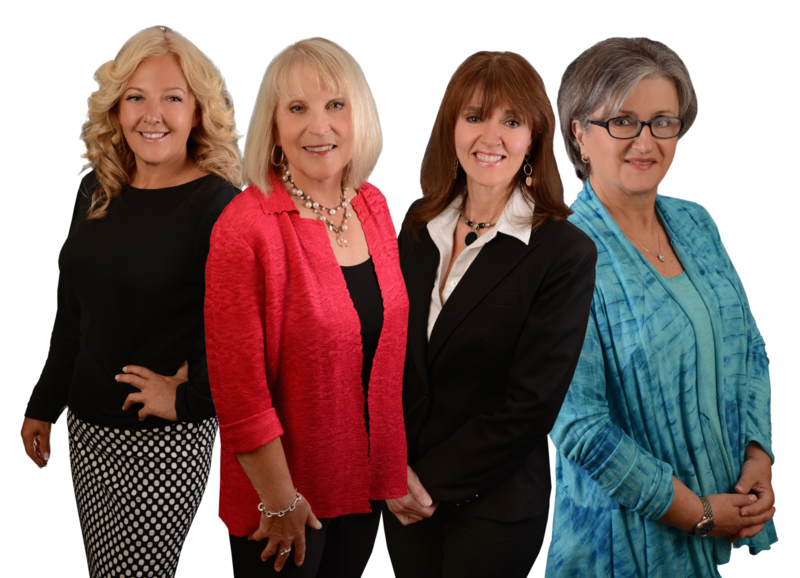 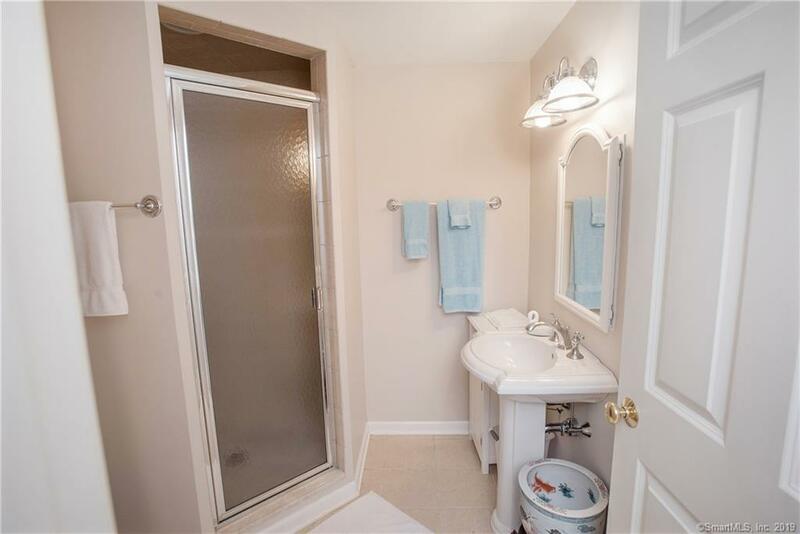 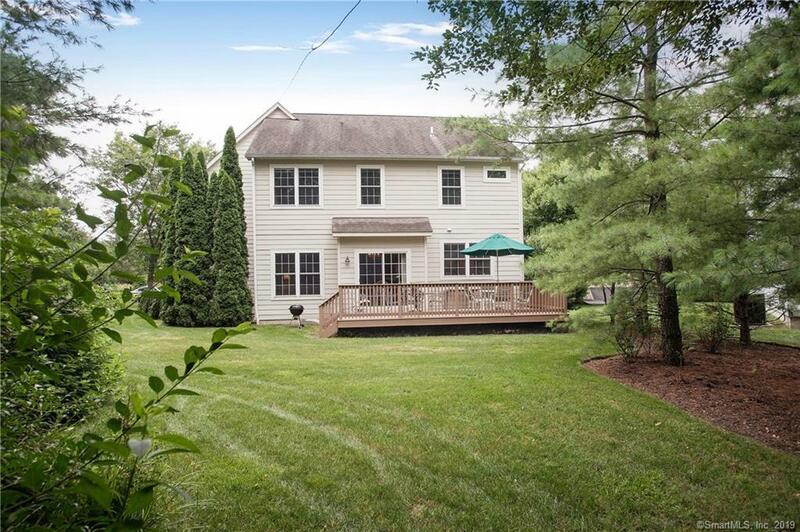 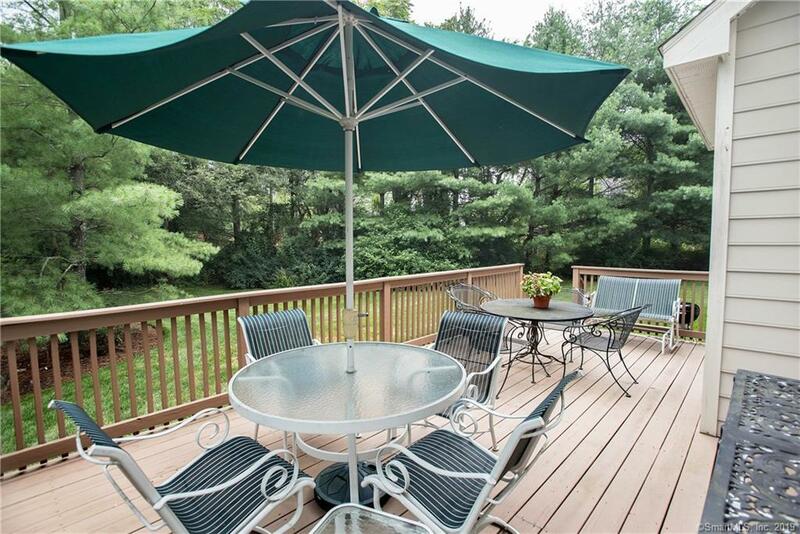 There is a large deck overlooking the professionally landscaped and maintained grounds. 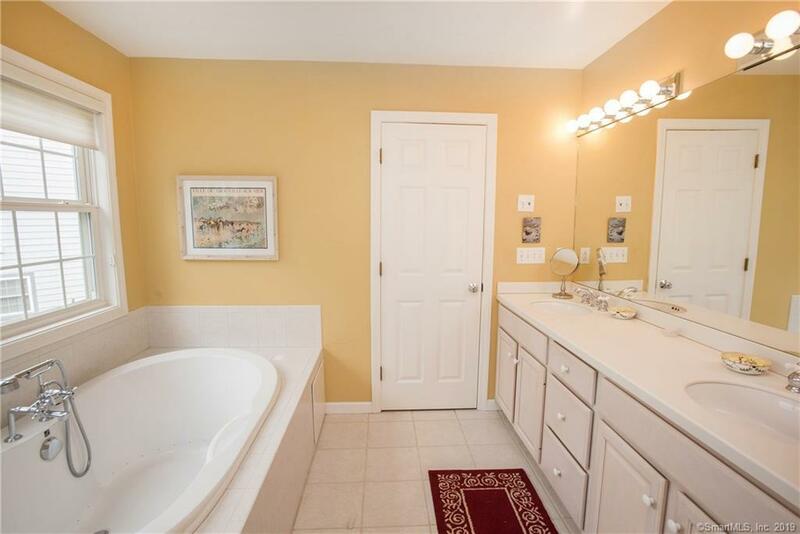 With 4 Bedrooms, 3 full and 1 half baths, the Master bedroom suite has a gas fireplace, tray ceiling, walk in closet, master bath with a Jacuzzi and free-standing shower. 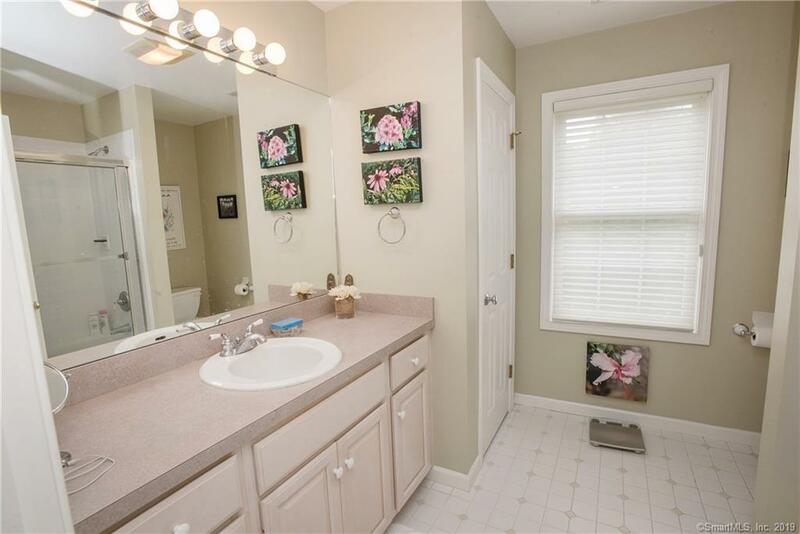 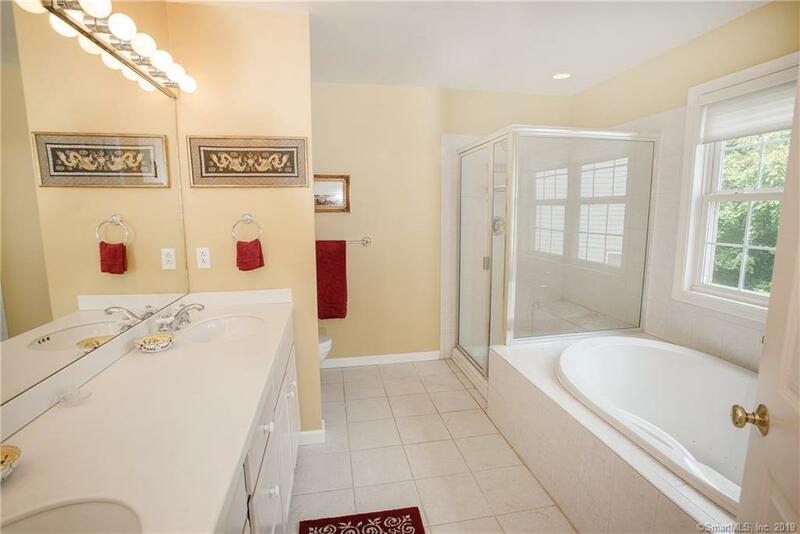 The full finished lower level has a large bonus room and a 4th bedroom and bath. 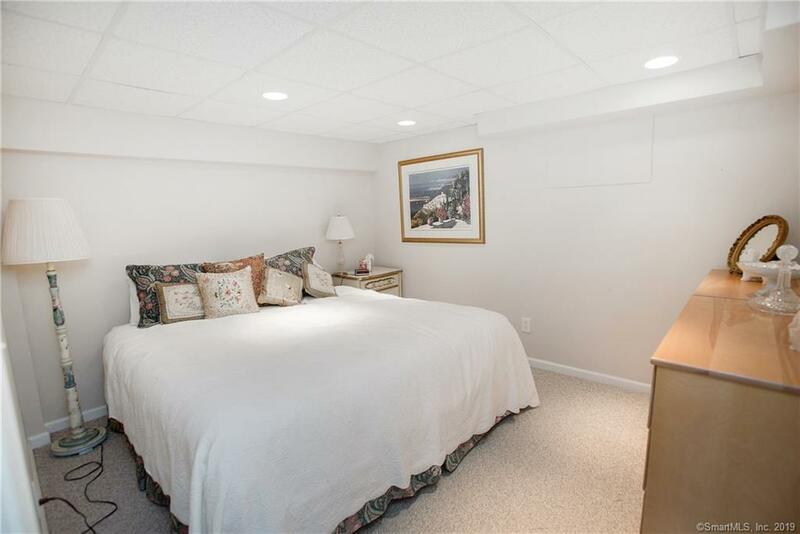 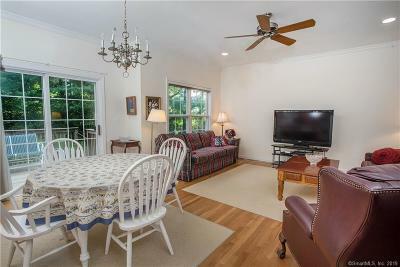 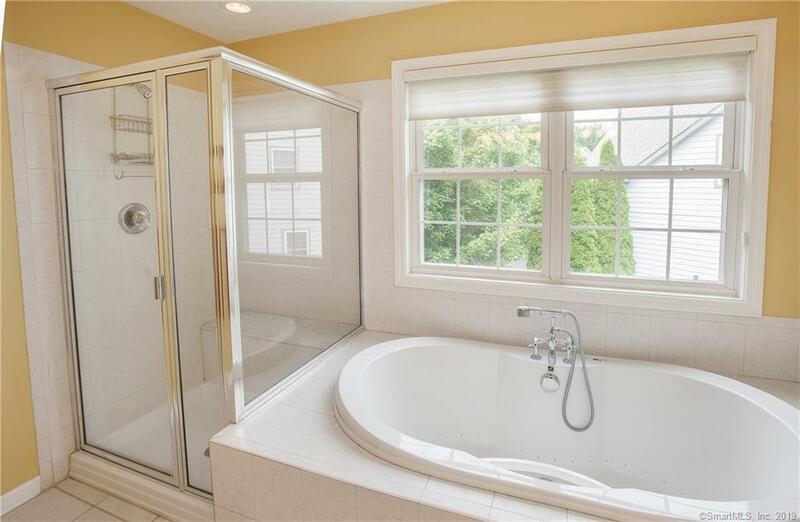 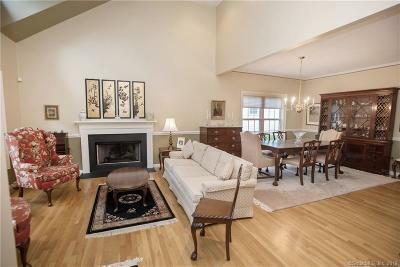 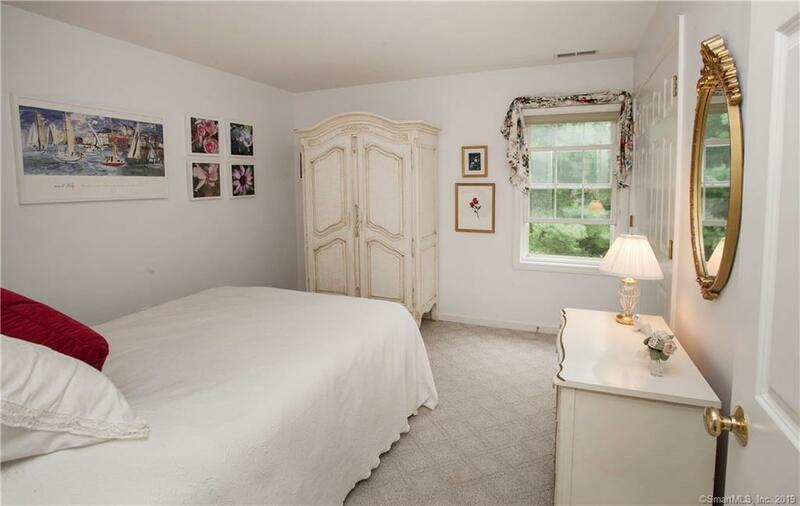 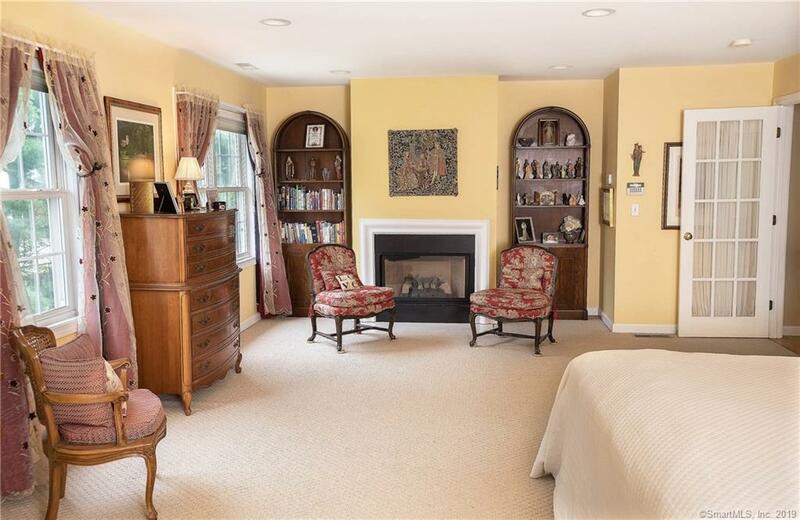 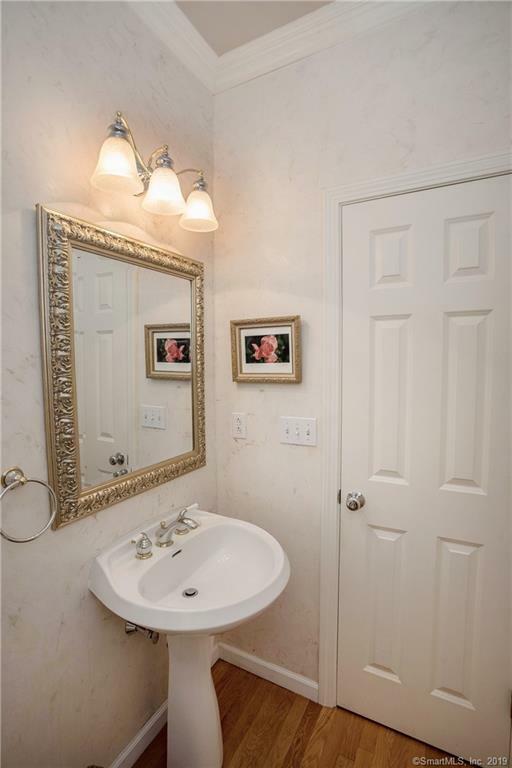 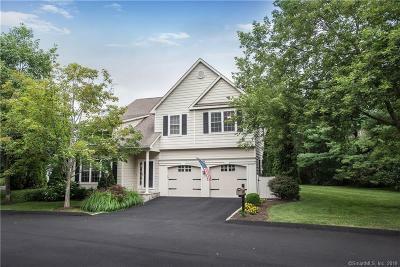 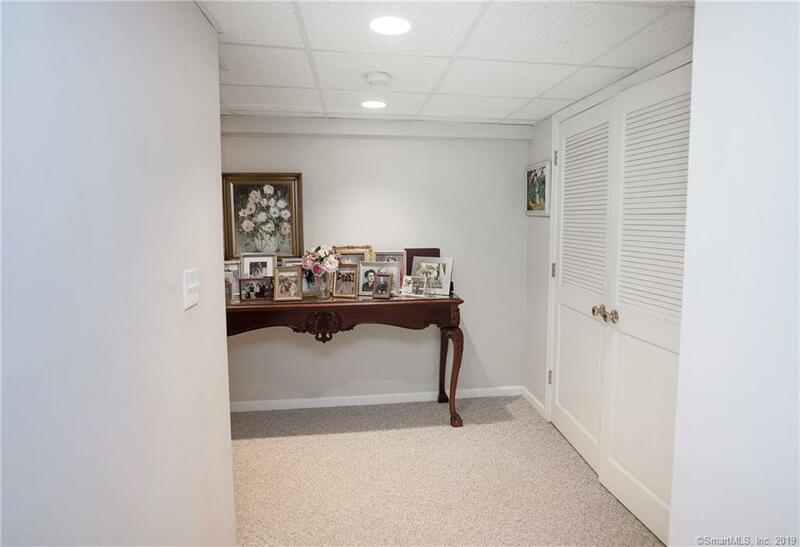 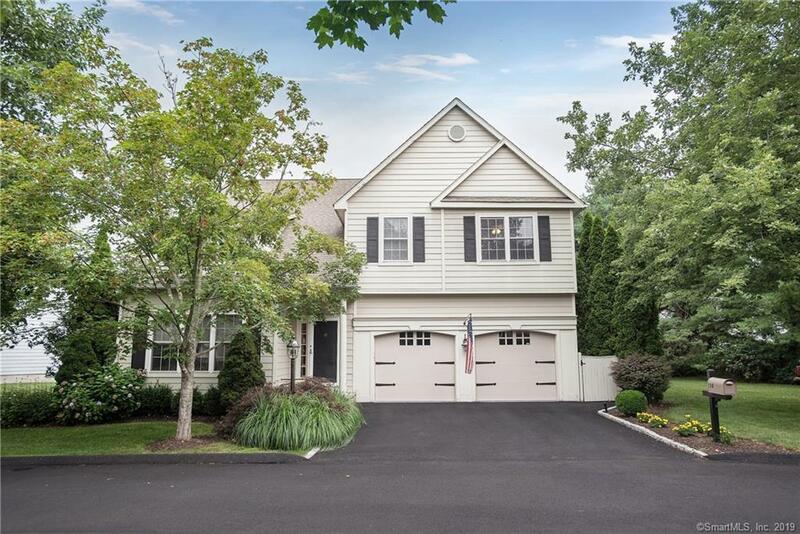 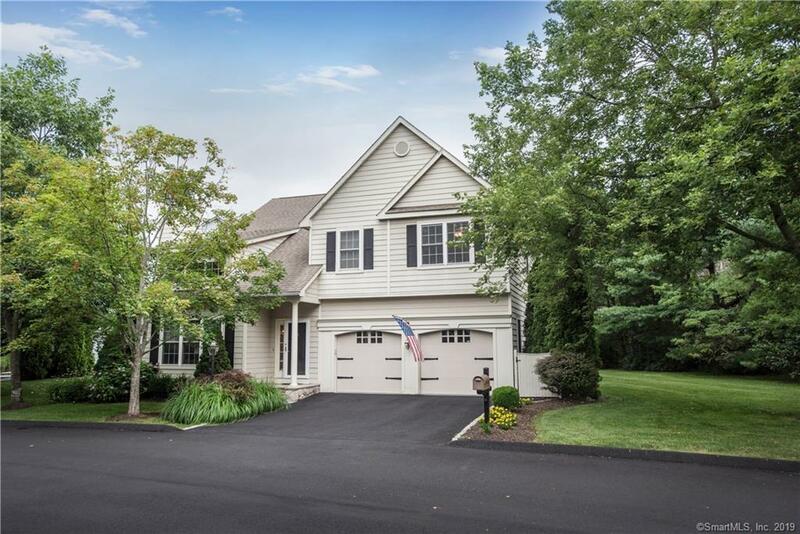 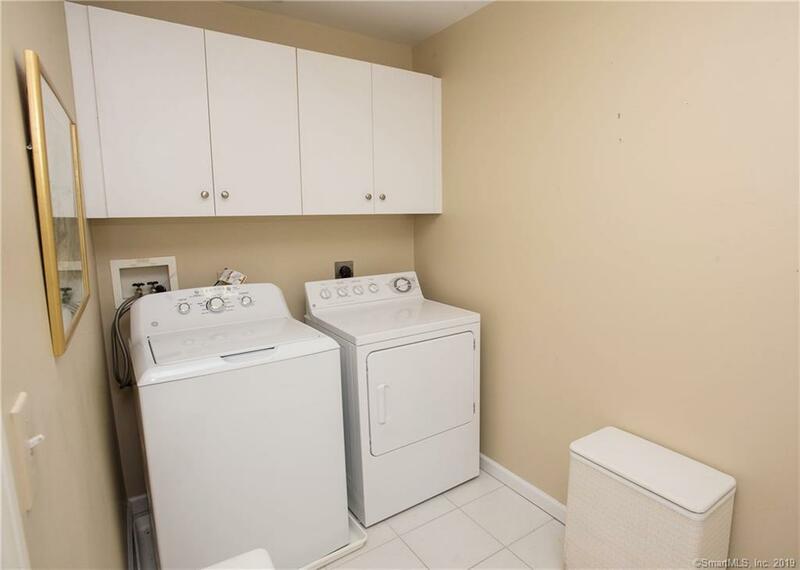 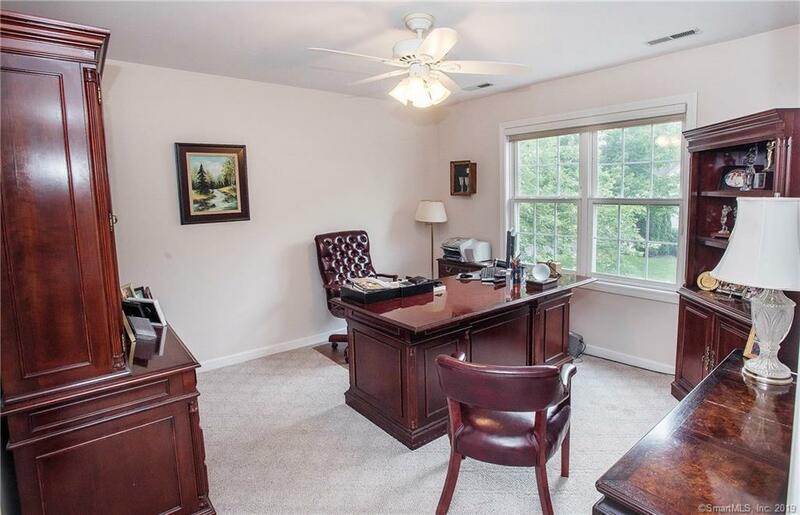 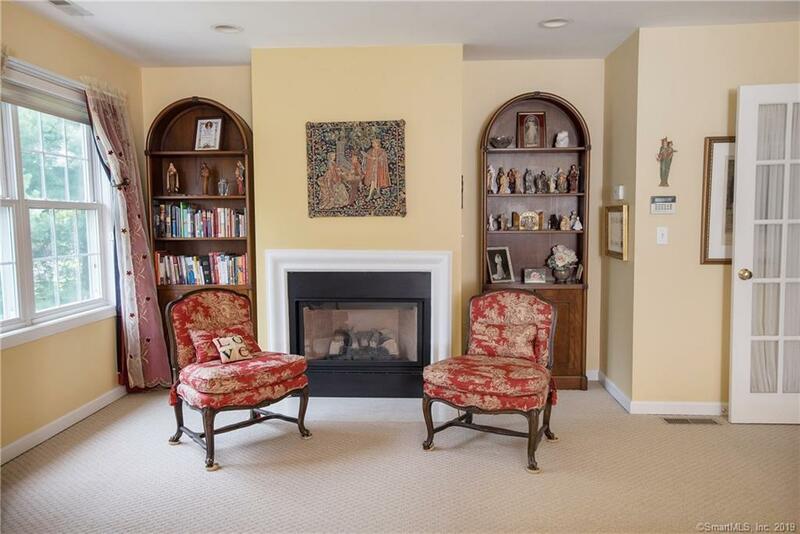 Central AC, 2-Car Garage, maintenance-free and truly easy living located on the Norwalk/New Canaan border in a highly desirable community with easy access to the Parkway, Rt 7, 95 and the Hospital.